You know the drill, add your 5 words to mine and earn $1 for charity. Once we get to $100 the person with the most reviews will choose the charity. Click here to see the past winners, the charities they chose and to see the other reviews you can add to. You guys are off to a good start with $44 so far. Sexiest con men ever unite. Thrilling. Unbelievable but true (mostly). Gage’s Shrek love affair continues. Eh, but Gage loves baby. Mine are good but I’m up for helping a charity! The Sting: Redford and Newman; that’s all. Argo: Edge of your seat movie. We Bought a Zoo: Movie is better than book. I would love to add to your reviews but I’ve not watched any of these. 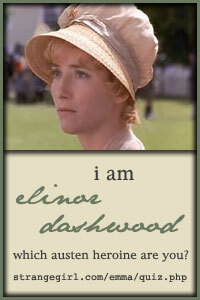 I do want to see ARgo though! Ooo I want to see Argo 🙂 wi rush to the top of the to view list. We bought a zoo – surprised me but cute feel good movie (sorry more then 5 words). 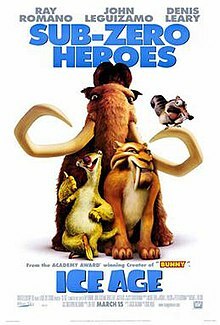 Ice Age – the older I get the less I enjoy it on rewatches (thank goodness little monkey doesn’t like it). 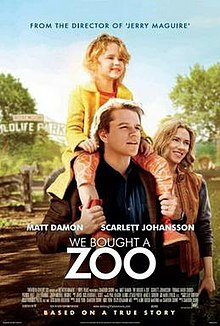 We Bought a Zoo: Can I buy a zoo? Shrek 2: In-Laws…always with the meddling. Watching Argo tomorrow, excited now. They are short and sweet 🙂 Come back and add your Argo review. Shrek 2 – obnoxiously fun for all ages! How many Ice Age’s are there now? Gage’s favorite character is the baby (followed by the squirrel and his nut) so the first one is seen ALOT around here. Argo: Well-done and full of tension. Shrek 2: Favorite! Funny and really touching. Ice Age: Please let the squirrel eat!